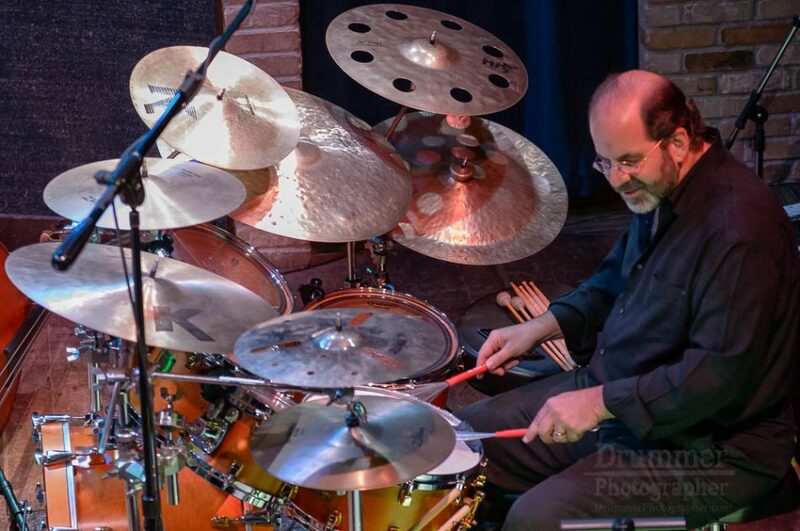 Jon Krosnick began playing piano at age 6 and drums at age 9. The bulk of his formal musical training took place during ten summers spent at the National Music Camp in Interlochen, Michigan. 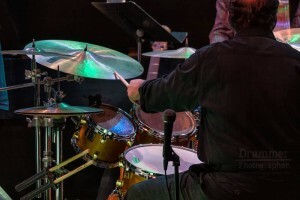 There, he studied classical percussion and jazz drumming, and he performed with orchestras, concert bands, percussion ensembles, jazz bands, and back-up bands for musical theater performances. 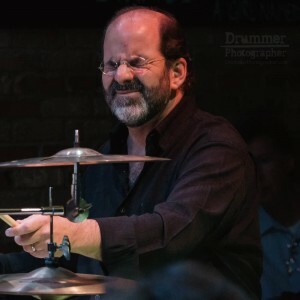 …(the) Jon Krosnick Quartet …. 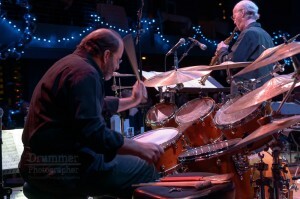 featured Ron Brooks (who played bass with Bob James), Bill Lucas (now in the trumpet section of the Detroit Symphony), Larry Fuller (pianist with Ray Brown, Jeff Hamilton, John Pizarelli, and many others), Ned Mann (former bassist with Michel Camilo, Tania Maria, and many others), and David Mann (who since performed with Tower of Power, James Taylor, and Paul Simon). Winner of the American Association for Public Opinion Research’s Lifetime Achievement Award for outstanding research, and the Nevitt Sanford Award from the International Society of Political Psychology,Jon A. Krosnick is Frederic O. GloverProfessor in Humanities and Social Sciences, Professor of Communication, Professor of Political Science, and (by courtesy) Professor of Psychology at Stanford University, director of the Political Psychology Research Group at Stanford, and director of the Summer Institute in Political Psychology at Stanford, as well as Research Psychologist at the U.S. Census Bureau and a Research Professor at the University of Illinois.